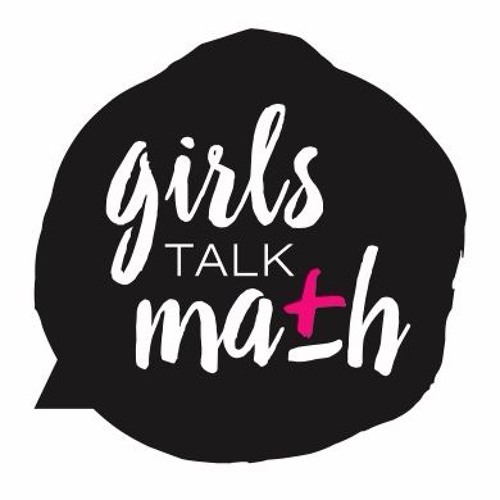 Short introduction by the founders of Girls Talk Math explaining what the podcast series is about. By Francesca Bernardi and Katrina Morgan. Many thanks to Girls Rock NC's Teen AXN League for the amazing outro song!